I’m not perfect at following through on things, but something I really stick to is changing all the bed sheets once-a-week, no matter what. I’ve read enough articles on Mind Body Green and linked in Tweets to know a dirty bed is a horror that will lead to bed bugs, asthma, poor quality sleep, and skin issues. Call me “OCD” or a hypochondriac, but I took on this phobia about 7 years ago and have never looked back. It is my belief that my kids have fewer colds because I do this. I also think there’s nothing much better than crawling into a clean bed. It’s like a hotel. Every Sunday the sheets. And once a month the mattress pad and blanket. Now, for the comedy. My girls share a room. My girls are slobs. They might argue they appear to be slobs because they are two people living in one room, but truly, their room is consistently messy because they are slobs. I built an elaborate and huge closet system with more than enough room for all their clothes, shoes, and clothes. But the clothes mostly go on the floor. I applaud them protecting the nice hardwoods, but trust me – they have a place for worn clothes. They also have two desks, each with waste can underneath but guess what – trash rarely gets into the trash can. It’s a crazy phenomenon and every week, when I strip, wash, and make the beds, I “organize” the madness. I call it Clothes Mountain and Litter Gulch. And a new Clothes Mountain and Litter Gulch are created each week. You gotta believe me, on Sunday evenings, the beds are made and Clothes Mountain and Little Gulch are torn down and thrown away. A fresh start. Fresh, clean sheets. A clean room. 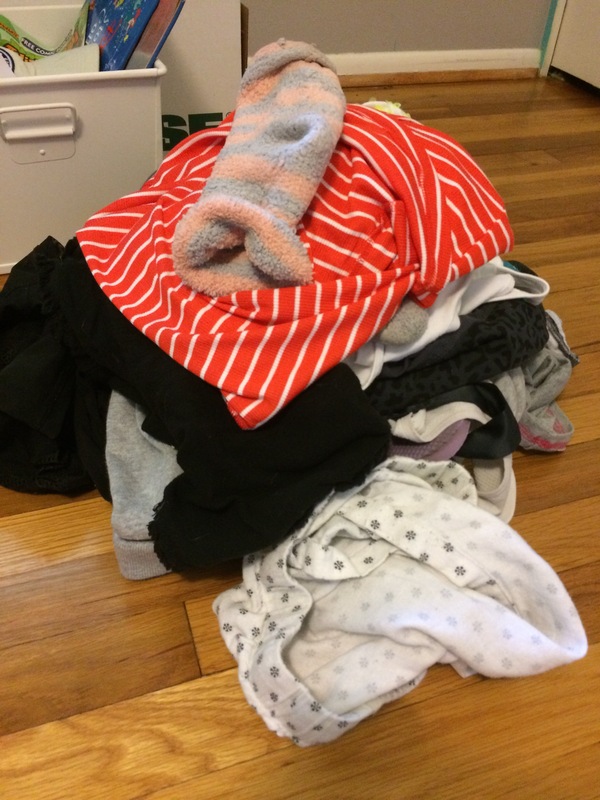 Usually, the laundry is mostly clean, folded, and put away. Then, in the course of a week, an unnatural disaster happens. And funniest (to me) is that as I strip the beds, it’s not just blankets and pillows, but somehow, random articles of clothes and tags and trash and gum wrappers, pen caps, hair ties, socks (usually only one of a pair), tissues, ear buds, and so much more are enveloped into the sheets and blankets. I’m a great Dad (just ask me), but I’m in charge of a nice, clean bed because I’ve made that my mission, but I will not pick up and sort all their clothes and trash items. 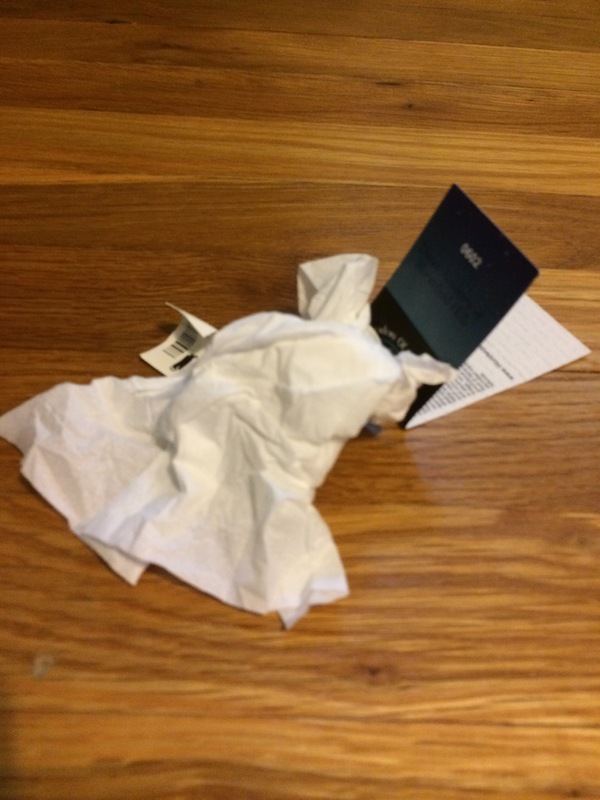 So I make Clothes Mountain and Litter Gulch in the middle of their room and now I’m Blogging about it as to embarrass them somewhere later in life (or right now). I worry I’m raising future pack rats who will collect newspapers and fast food bags for decades. Or maybe, I simply have teenagers who share a room and don’t have enough space. Clothes Mountain and Litter Gulch tours start at 10:00 a.m. and leave every half hour beginning Sunday at Noon. $5 donations accepted and you get a free “I Survived Litter Gulch” window decal for a keepsake. See you Sunday.